I did not let go because I was rejected — I let go because I trusted the voice. The obedient release of my grip allowed me to be pulled towards something greater. I have learned to be still and let go if I want to see where I am being pulled. 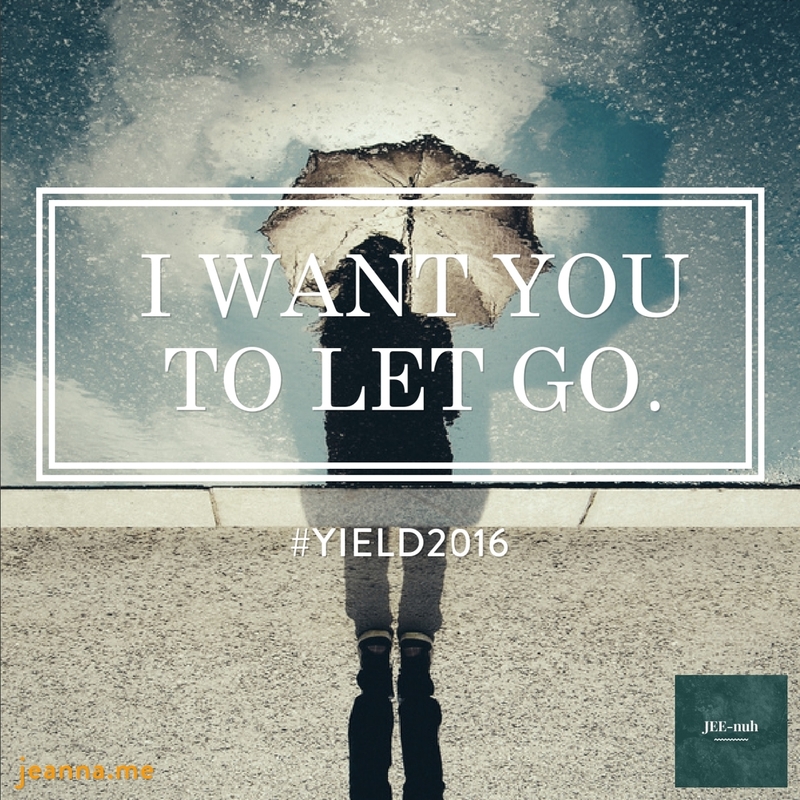 This Lenten season I choose to yield. I will look up and let go. Take a step with me through the tension and we’ll see what’s on the other side of surrender. Subscribe to my blog to get new posts from the Yield series. I am participating in the following activities to assist with self-examination and reflection. Join me?